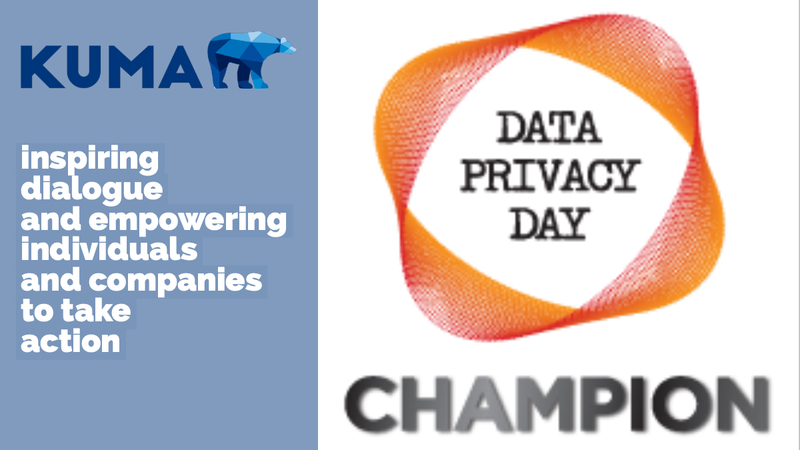 Today is Data Privacy Day and as data privacy champions, we’re honoring this day by sharing three awesome tips from our friends at the National Cybersecurity Alliance (NCSA) about how you can protect your privacy online. Learn more about NCSA’s Stay Safe Online initiative. Want to view or change your privacy/security settings, but don’t know where to find them? NCSA has an easy-to-use resource with direct links to update your privacy settings on popular devices and online services. Usernames and passwords are no longer enough to keep your accounts secure. Anyone with your username and password can access your account. Visit LockDownYourLogin.com to easily learn how to move beyond the password and better secure your online accounts. With technology constantly changing, it can be challenging to keep up – and to manage your family’s technology usage. That’s why Verizon has partnered with leading online safety partners to provide you with resources so you and your family have the confidence to use technology safely and responsibly. Learn more or contact us for a consultation.